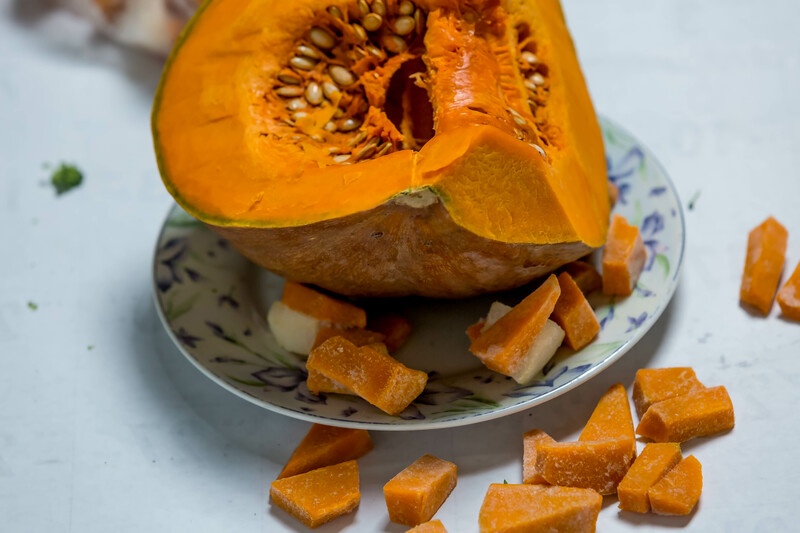 Pumpkin fruit is one of the widely grown vegetables that is incredibly rich in vital antioxidants, and vitamins. 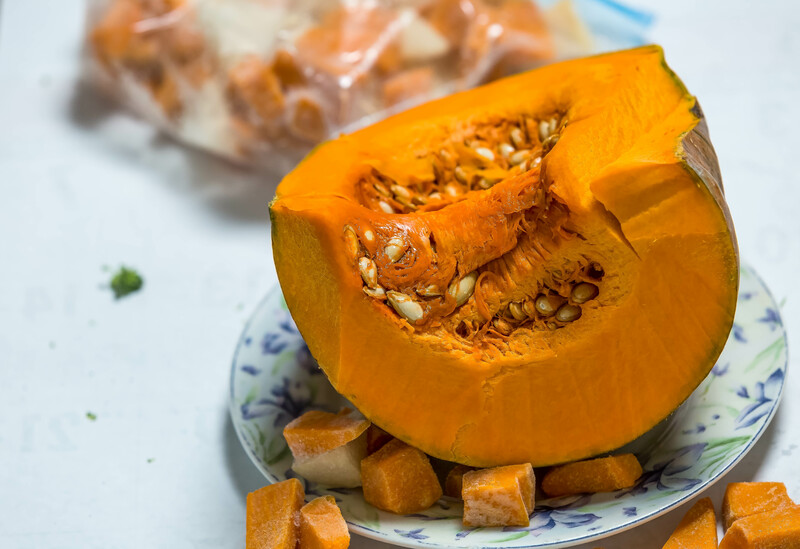 While this humble backyard vegetable is less in calories but contains vitamin A, and flavonoid poly-phenolic antioxidants such as leutin, xanthin, and carotenes in abundance. The plant is a fast-growing vine that creeps along the ground surface in a similar fashion like that of otherCucurbitaceae family vegetables and fruits such as cucumber, squash, cantaloupes…etc. It is one of the most popular field crops cultivated around the world, including the USA at the commercial scale for its fruit, and seeds.